less precise ball strikes. This iron will improve the consistency and accuracy of our lower handicap golfers. and more responsive across a wider area. 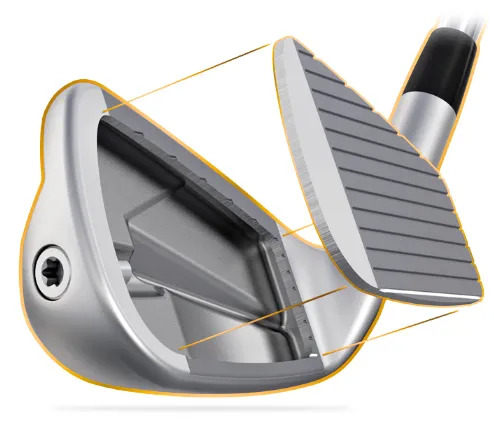 That means faster ball speeds across the whole face, in an iron that’s compact. that will look great at address, and leave you in control of the ball flight. 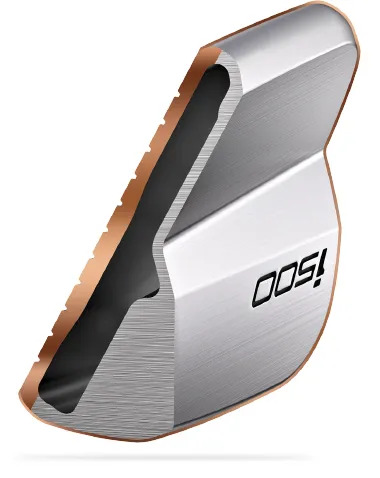 accurate approach shots with a compact, sleek, blade-style, forged iron. they could use a blade-style, forged iron, can now enjoy that privilege. 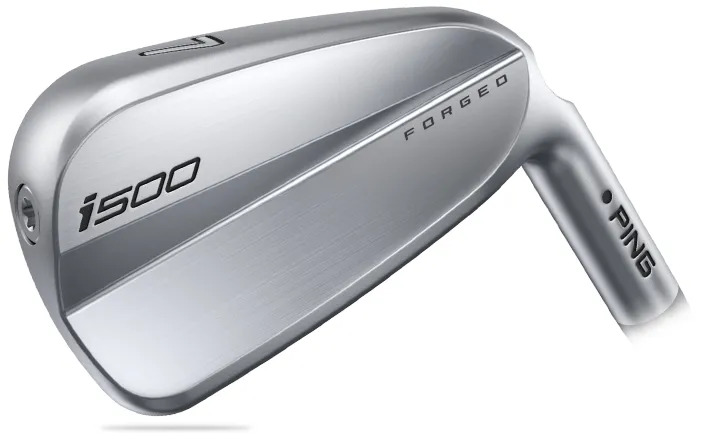 Come and trial the PING i500 Irons. How much more accurate will you hit approach shots? How much of a difference does the added forgiveness make? Does the added distance improve your shot making?